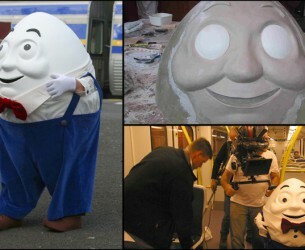 Two fat suits produced, a medium and large. 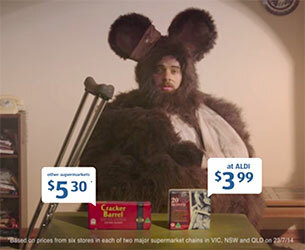 Brief, build fat comical mouse suit for Aldi TVC. Brief , build a “thing” that represents a annoying mortgage. 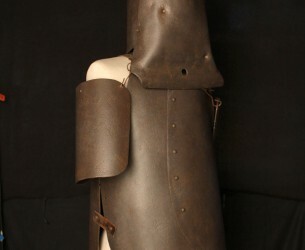 Brief , build a museum quality replica of Ned kelly’s armour. 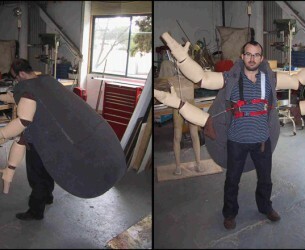 Brief build stunt puppet and suit of a pair of arms. 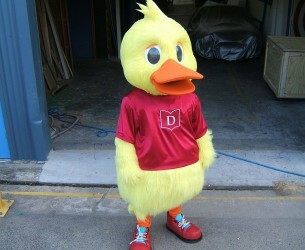 Brief copy companies mascot for promotional work. 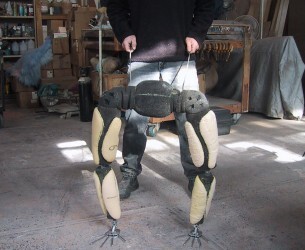 Brief build a flea suit for TVC. 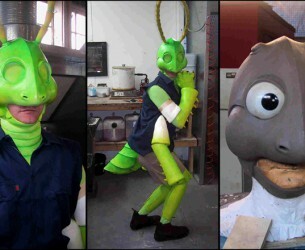 Brief , build “Dave the Cricket” for Selley’s . 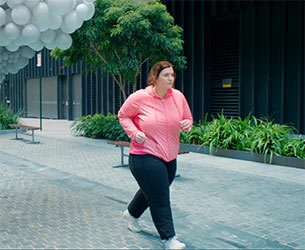 Brief very small suit for State Rail VIC TVC campaign.